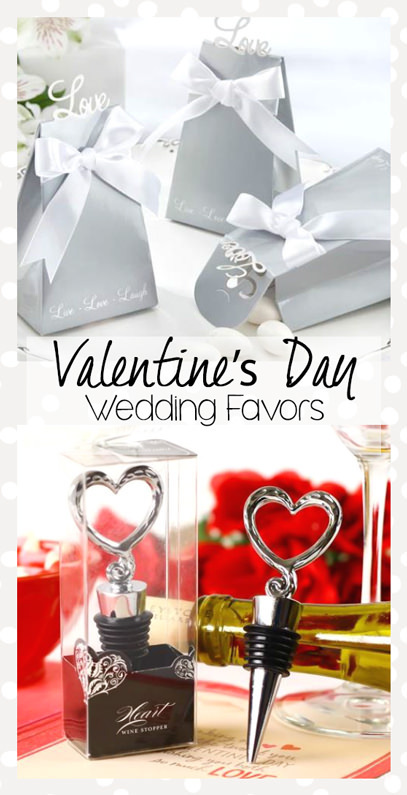 Keeping you up to date on the best wedding favors for every wedding theme! We are constantly adding new ideas. Thanks for stopping by! 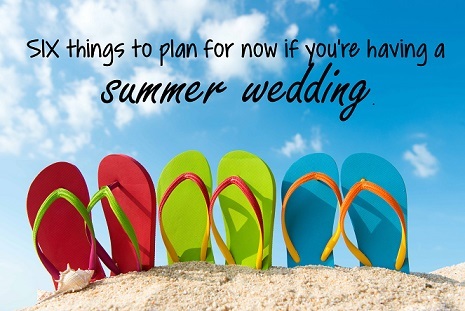 I’ve listed 6 things to do if you have a Summer Wedding Theme. These will help you avoid unnecessary heat-related stress that can happen on a hot summer day. 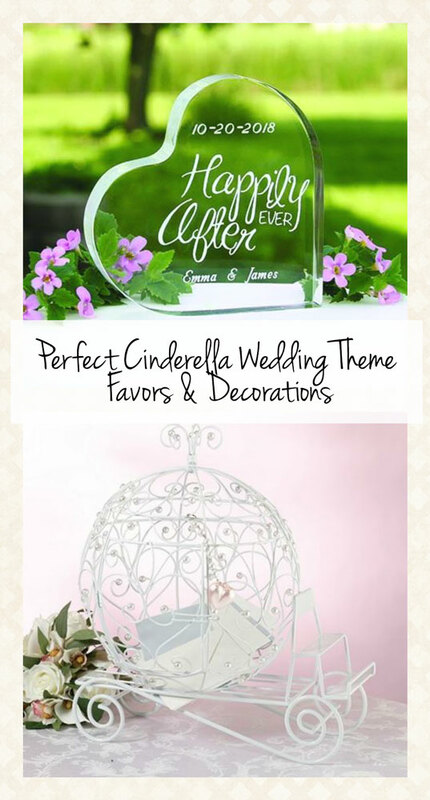 Continue reading "Summer Wedding Theme Essentials"
Here are the perfect Cinderella Wedding Theme favors for your wedding! There isn’t a more enchanting wedding theme than this one. 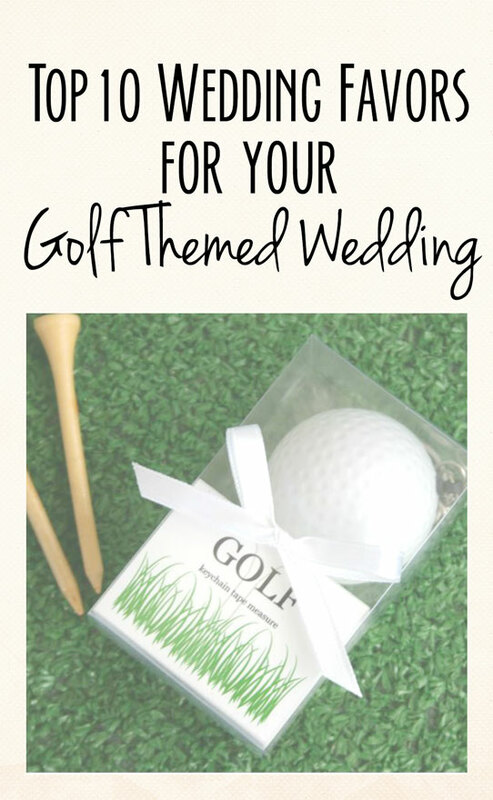 Continue reading "Perfect Cinderella Wedding Theme Favors"
Continue reading "Valentines Day Wedding Theme Ideas and Party Favors"
Continue reading "Top Golf Themed Wedding Favors"
Continue reading "DIY Golf Wedding Favor Ideas"
Having a Hollywood wedding theme instantly revs up the character appeal of your wedding party. 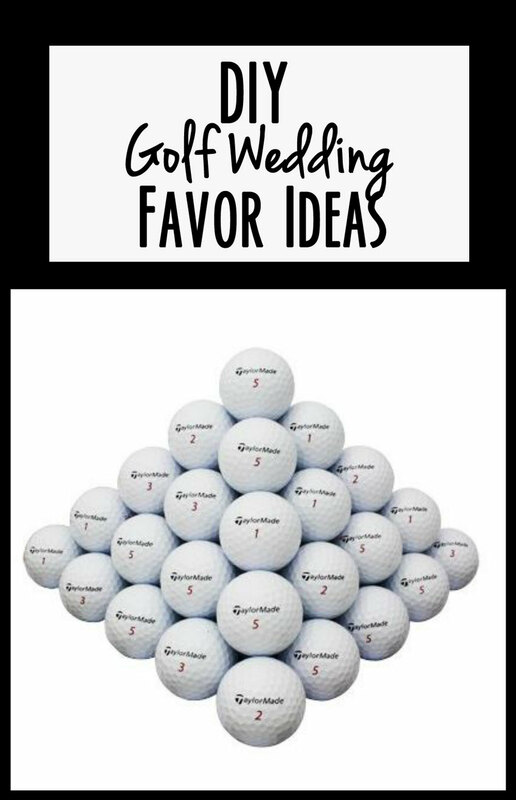 Guests will love experiencing something different besides the traditional wedding! 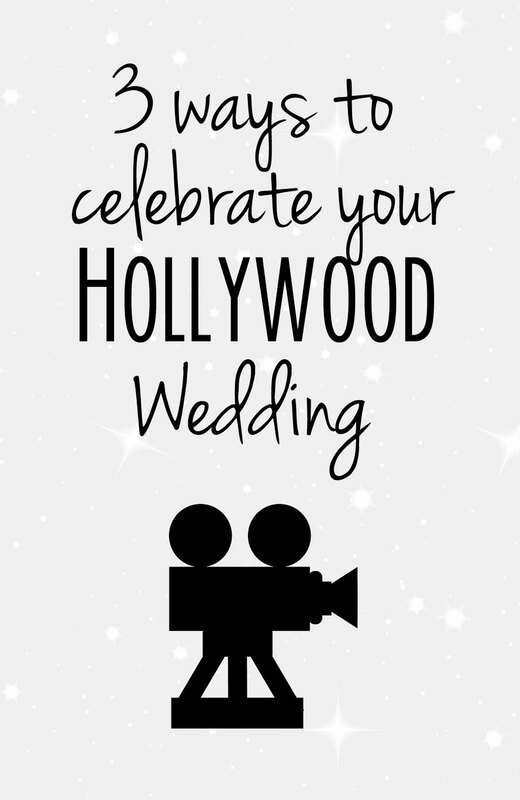 Continue reading "Hollywood Wedding Theme Ideas"
These darling Easter wedding favors will go perfectly with your Easter wedding! Continue reading "Favorite Easter Wedding Favors "
Butterfly Wedding Themes have great significance and meaning. Not to mention they are beautiful and nice to look at! 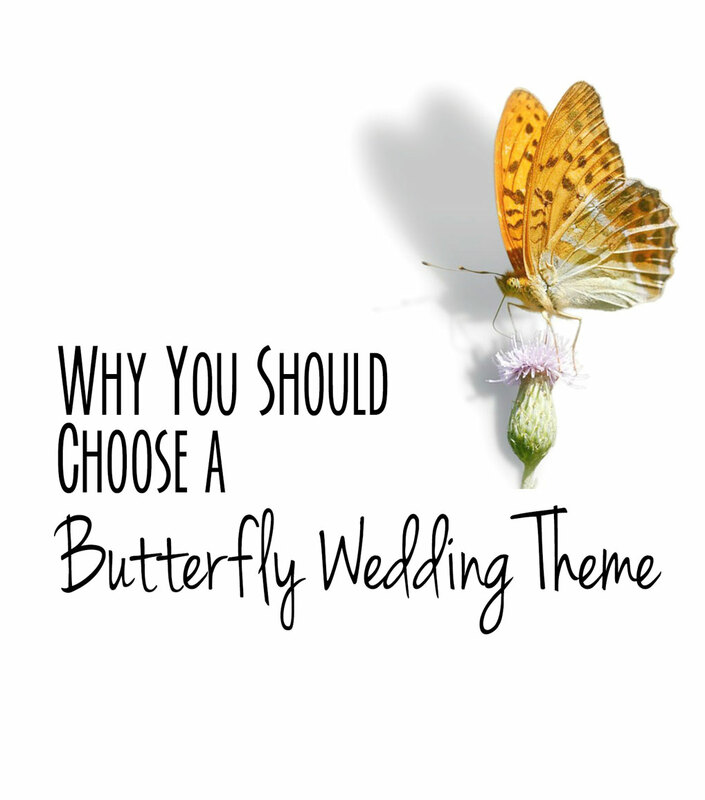 Continue reading "Significance of Butterfly Wedding Themes"